When I ask Kyle if he and the band (KATB) can play a certain song to go with the message at Graystone, he typically says, “Let me listen to it, and we’ll see if we can make it happen.” Well, this Sunday at Graystone Ozora, Kyle and the Band (KATB) are stepping up and making it happen. They are covering “Counting Stars” by OneRepublic to go with week 4 of our Life Hacks message series. I cannot wait. Kyle and I have worked together for over 8 years, and this past year, Zach Orr joined our team. Zach also has an incredibly hard work ethic and a can do attitude. 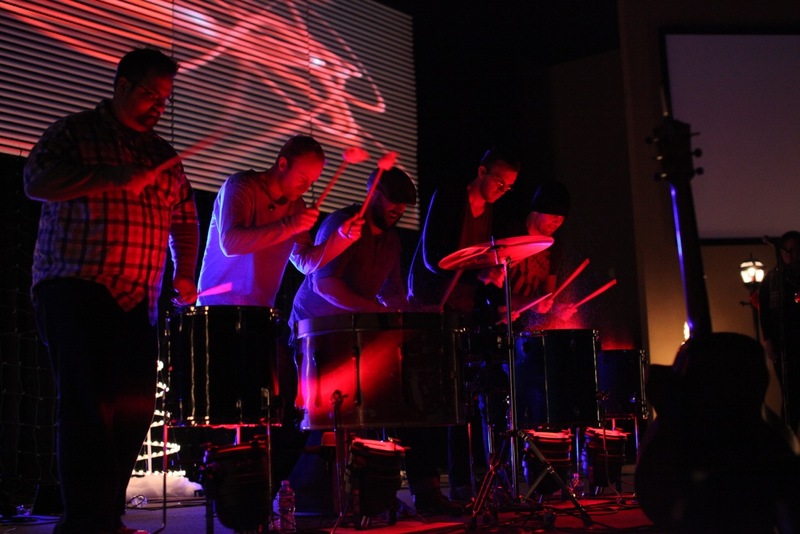 In addition to our full-time worship leaders, God has brought so many talented artists and musicians to Graystone. And it is so encouraging for me to see them use their gifts and abilities to serve God. Let’s not take them granted. Let’s be sure to tell them how thankful we are for them. As their pastor, I want all of our worship leaders, singers, musicians and production members to know how much I love and appreciate them. They are a big reason I look forward to worshipping and serving God every week. God uses a team of people to see one life changed for all eternity!